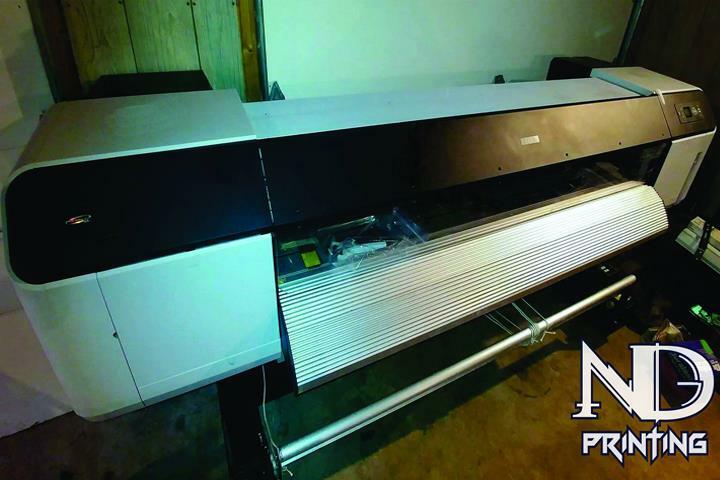 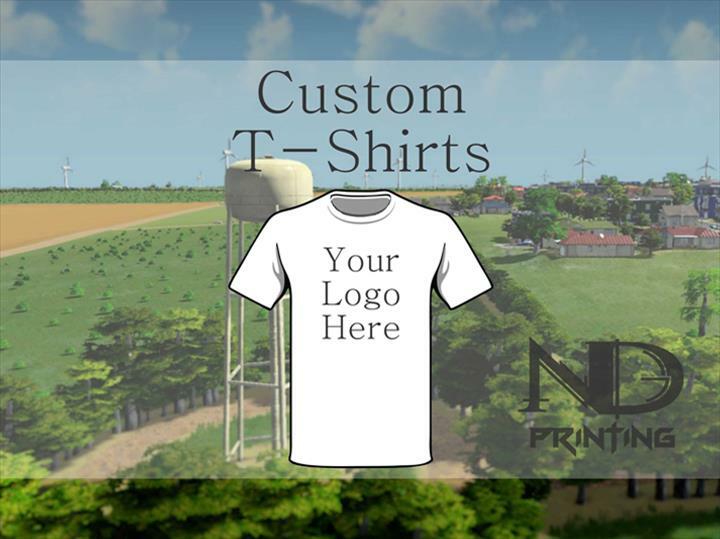 ND Printing, in Monroe Center, IL, is the area's leading screen printing business serving DeKalb, Ogle and Winnebago counties since 2013. 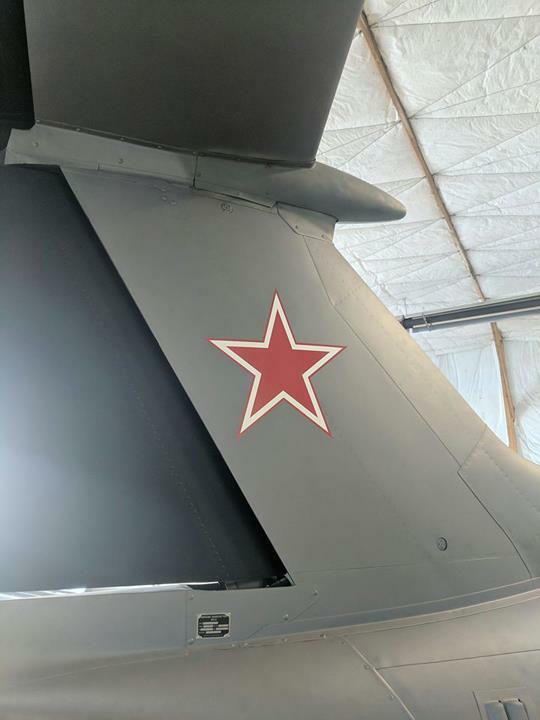 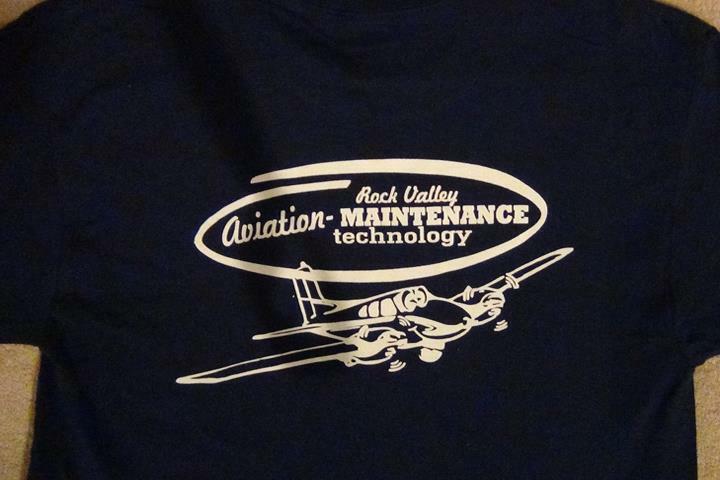 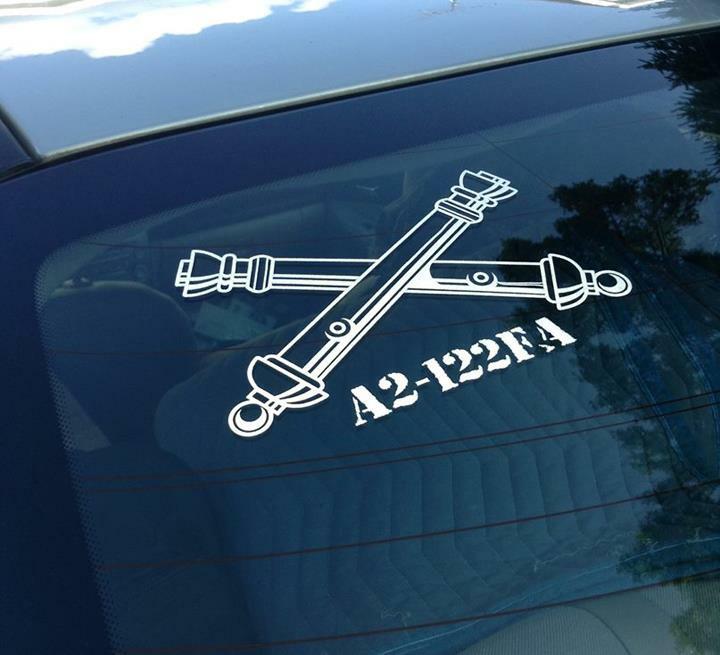 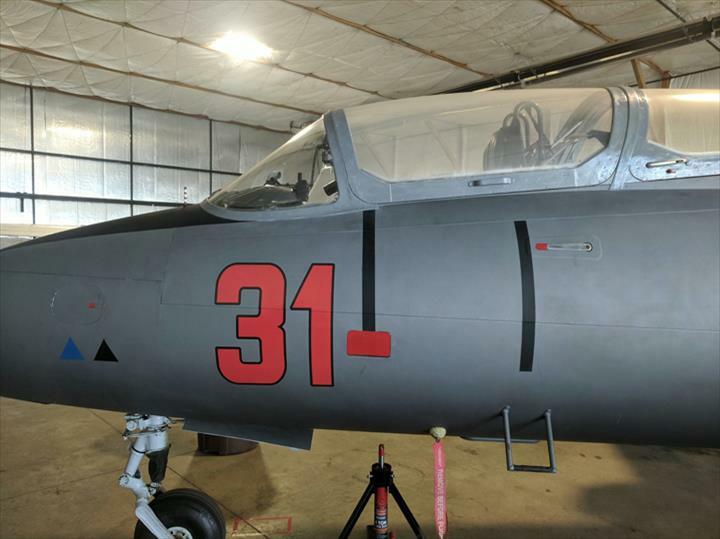 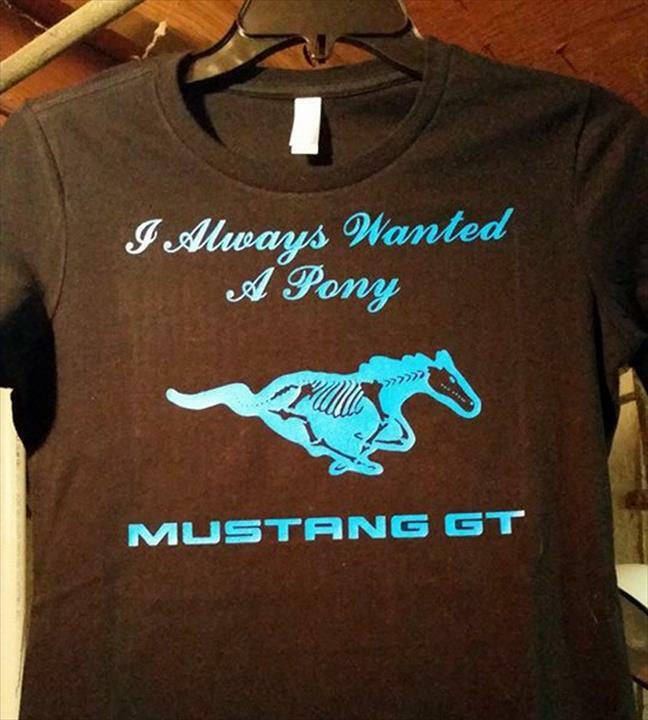 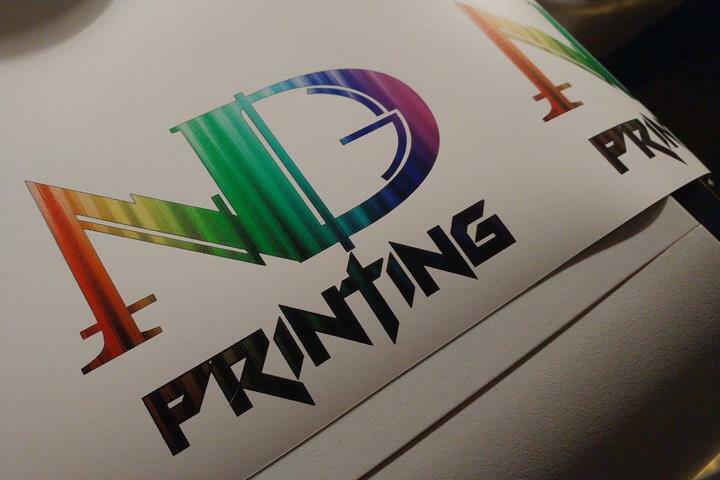 We offer decals, performance wear, clothing, t-shirts, screen printing, vinyl cutting and more. 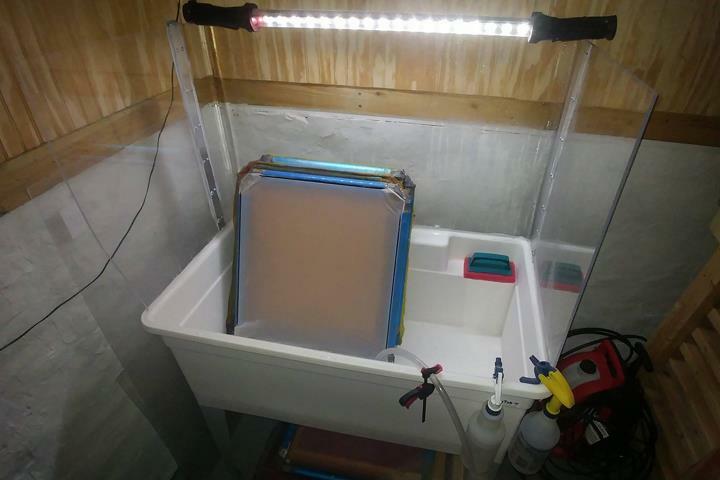 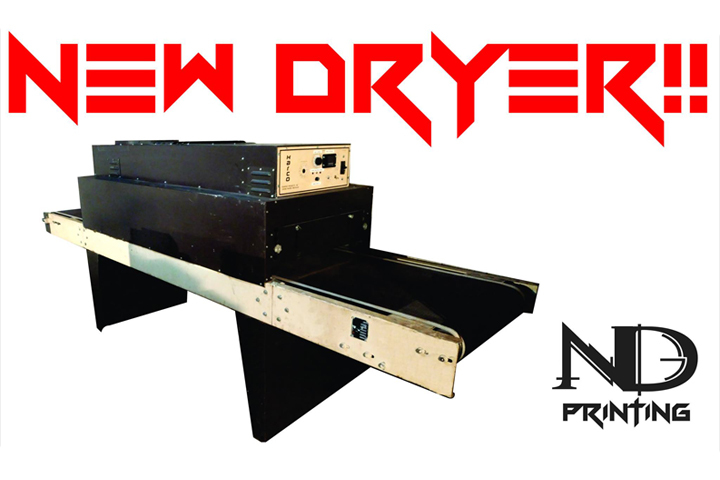 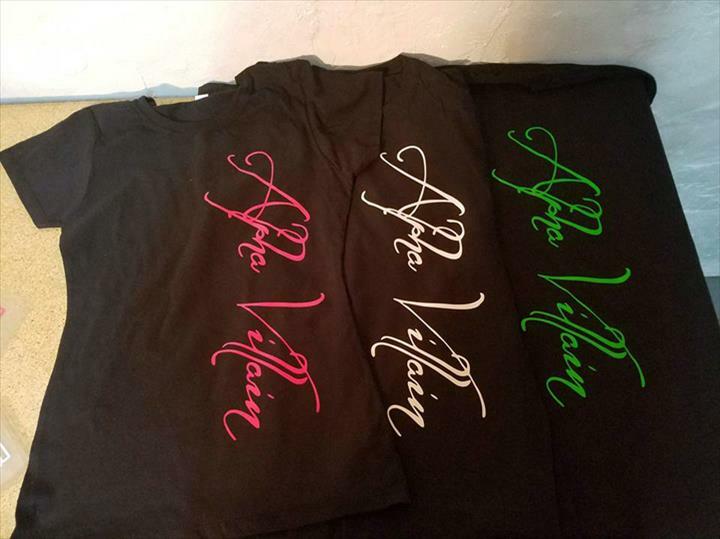 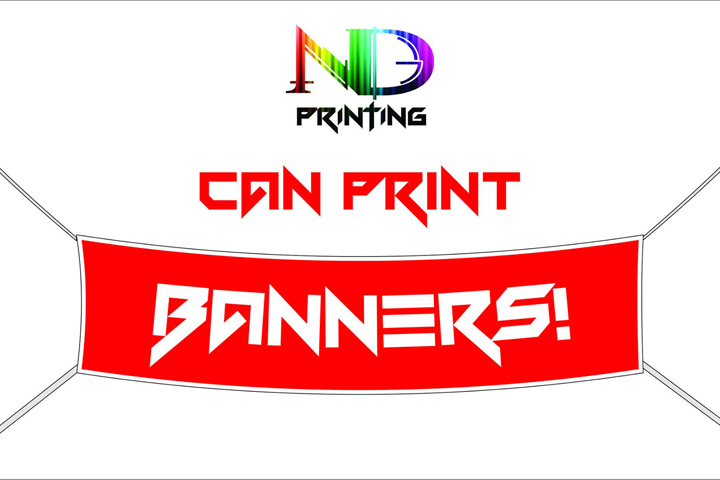 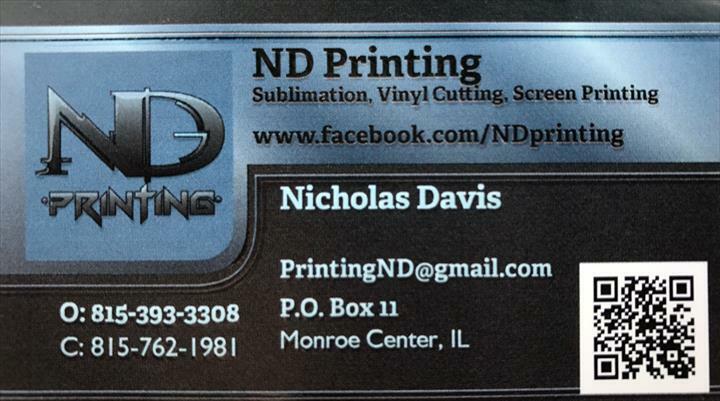 For all your screen printing needs, contact ND Printing!